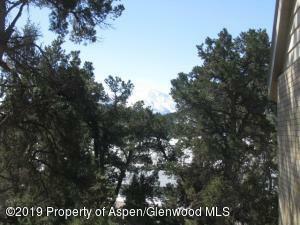 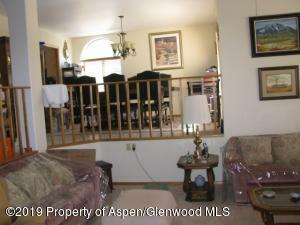 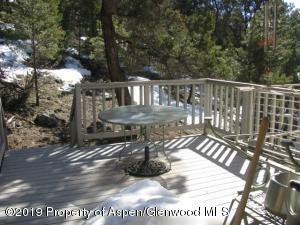 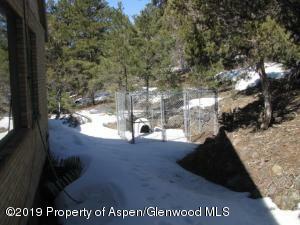 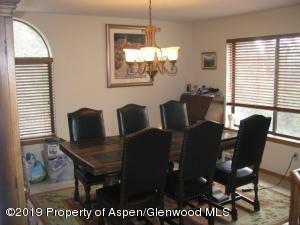 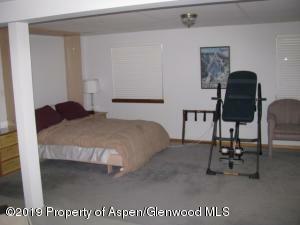 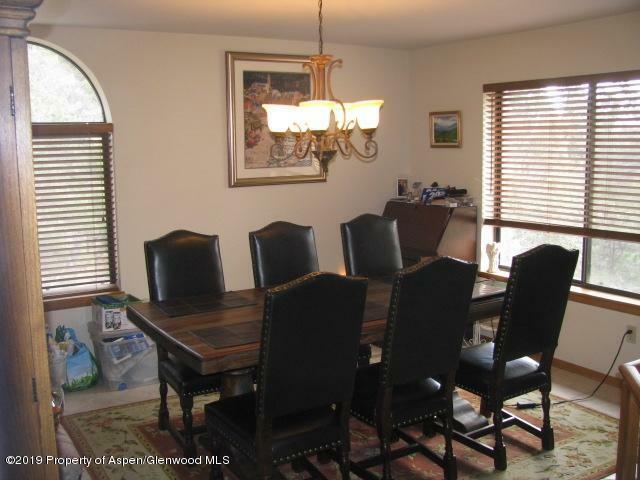 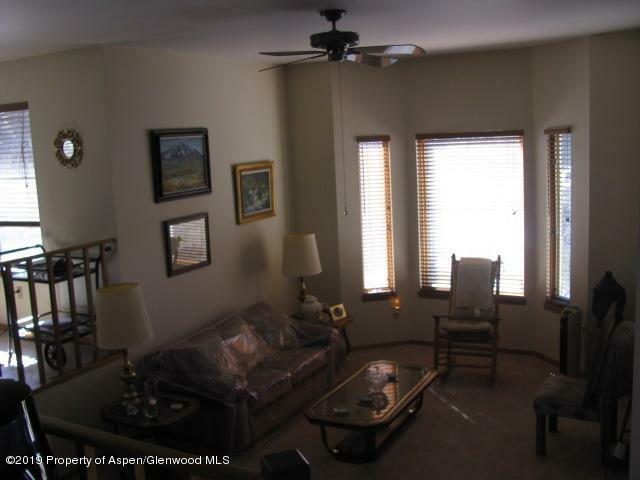 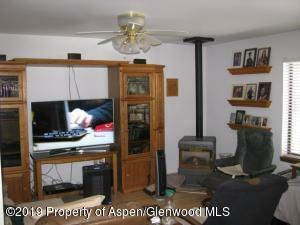 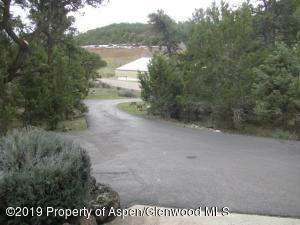 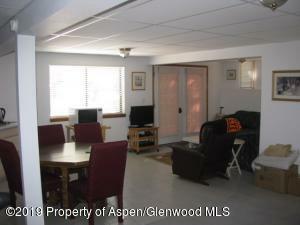 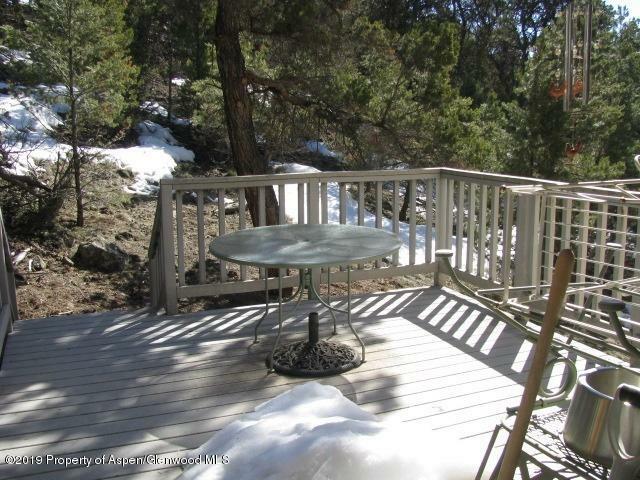 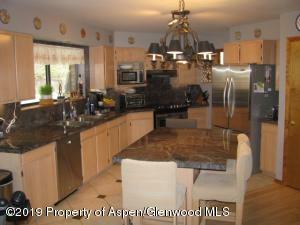 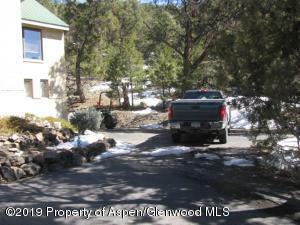 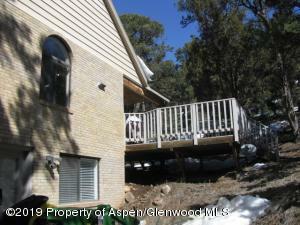 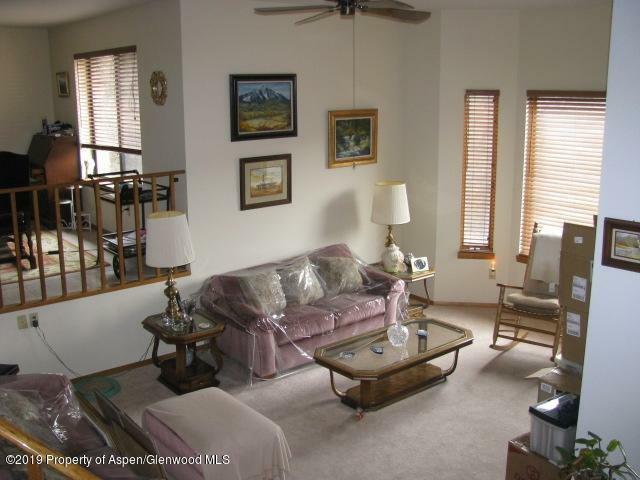 PEACEFUL SETTING ON MISSOURI HEIGHTS WITH MOUNT SOPRIS VIEW! 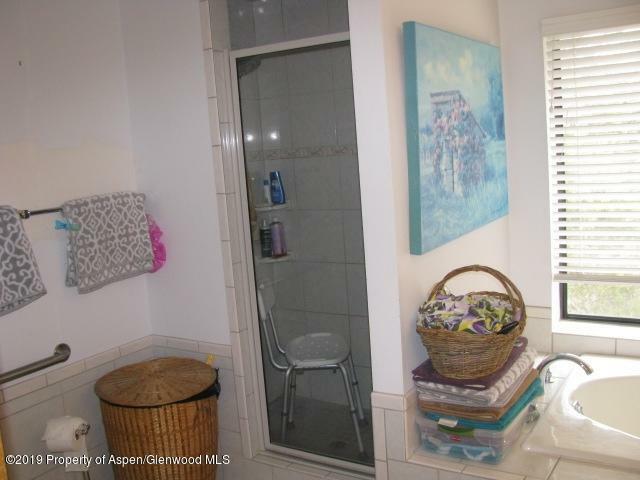 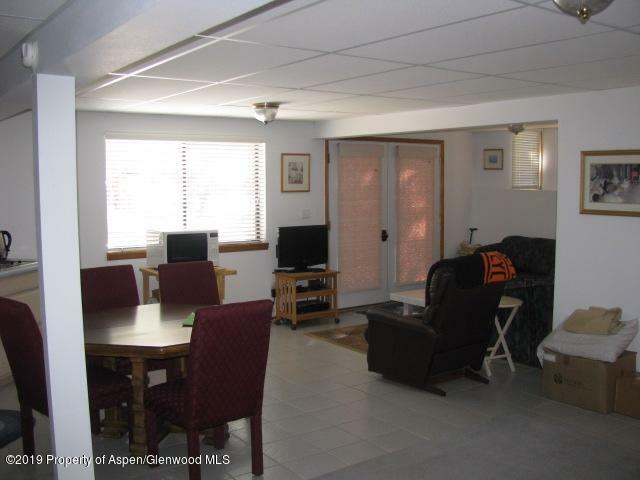 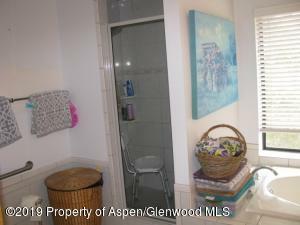 3BR, 2 BTH on main level and 830 sq ft ADU with private entrance. 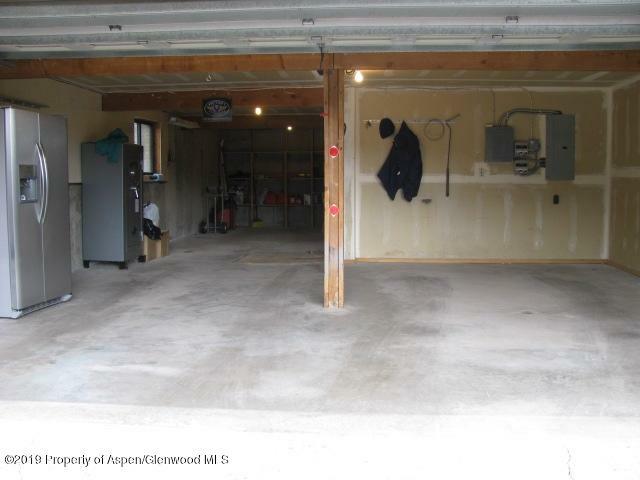 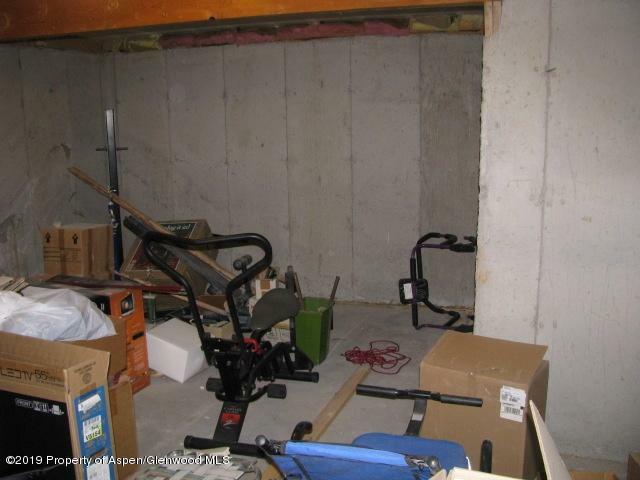 Large garage with 1/2 bath. 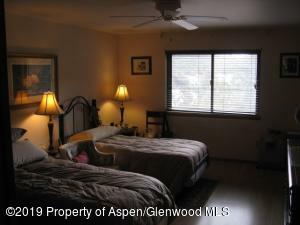 Main level features radiant floor heating, laminate, tile and carpet flooring, granite tile counters in kitchen and a private deck with Mt. Sopris view. Stainless appliances in kitchen and washer / dryer included. 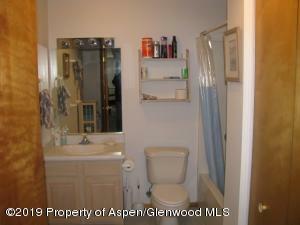 Large master BR with large walk-in closet. 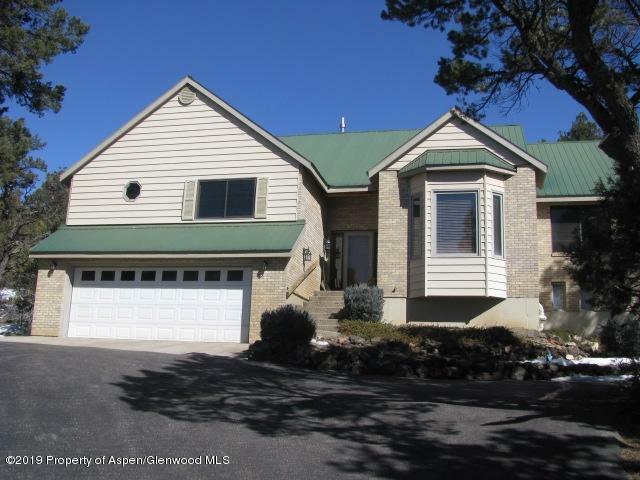 Low maintenance exterior is mostly brick and aluminum siding, soffit and fascia, plus a metal roof. 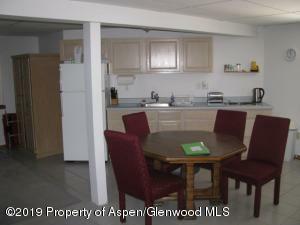 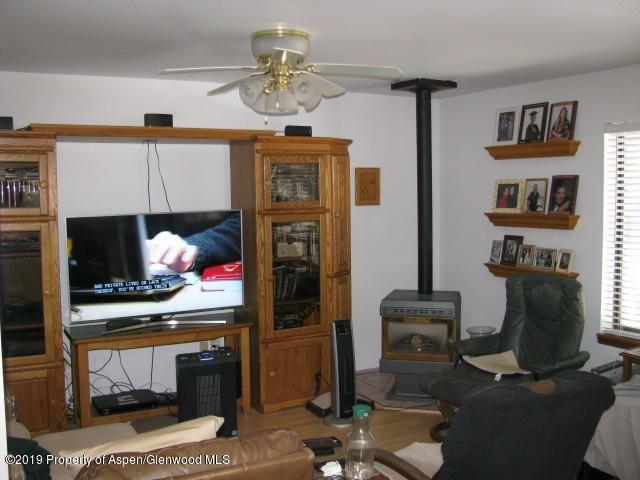 Most furnishings negotiable and may be included with acceptable offer terms. ADU furniture will be included. 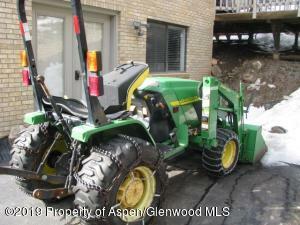 Also, John Deere tractor with bucket for plowing is included with acceptable offer. Easy 10 minute drive to Hwy 82 on county maintained, paved roads.